Eight new Earth-like planets have been found orbiting stars at a distance where water can exist on the surface. Among the eight discovered planets, two of them are believed to most resemble the Earth. These are Kepler-438b and Kepler-442b. Kepler-438b is located 470 light-years from Earth while the more distant Kepler-442b is 1,100 light-years away. Both stars orbit red dwarf stars which are smaller and cooler than the Sun. 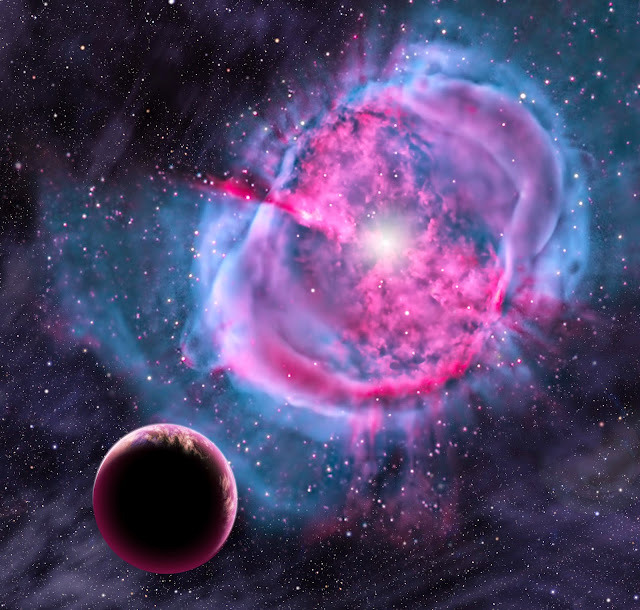 The zone where exoplanets can maintain water in its surface is known as the Goldilocks zone. These planets must receive about as much sunlight as the Earth. The discovery of Kepler-438b and Kepler-442b doubles the number of small planets that are believed to be habitable.